Prefer to Hunt on Your Own? 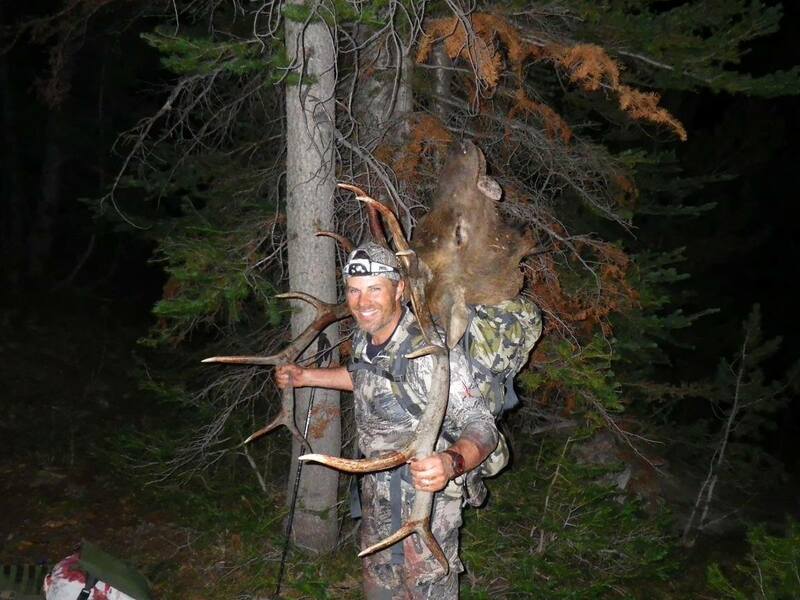 Book a self-guided archery elk camp at Big Timber Outfitters LLC. 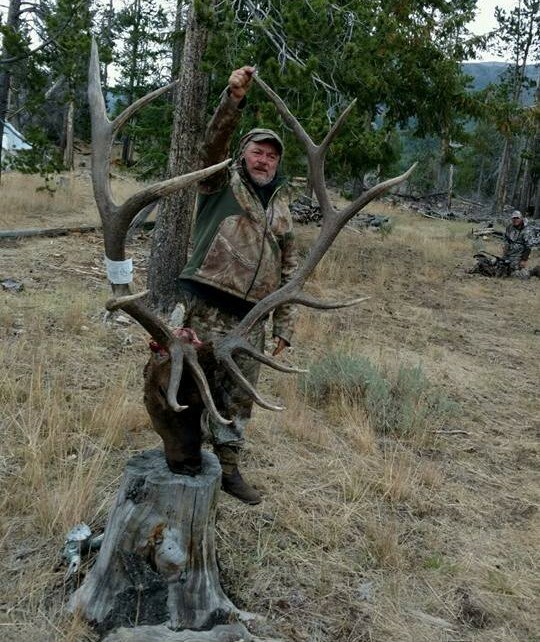 in Salmon, Idaho, and enjoy 8 days of solitude while you hunt! We set these drop camps up in secluded backcountry sites near fresh running water. These camps include pre-setup camps with the food and drink items of your choice. All you bring is your archery elk hunting gear and clothing! 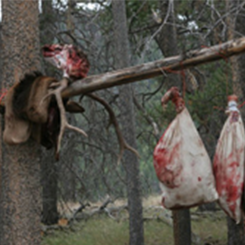 Big Timber Outfitter’s self-guided archery elk camps are NOT LIKE traditional drop camps offered on the market today. Instead, we offer much more, such as pre-scouting the area, setting up a complete drop camp close to elk and less than 1 mile from awesome wallows and meadows, and stocking your site with everything you need to ensure an enjoyable hunt, such as cots, lanterns, and a wood stove. A kitchen tent is also provided with tables, lanterns, firewood, cooking utensils, and plenty of food and drinks of your choice (we cannot purchase alcohol, but if you buy it, we will pack it). These are 8 day hunts. 1 day in and 1 day out with 6 days of hunting. Contact us at (208) 993-1688 or (208) 993-0194 in Salmon, Idaho, today to sign up for an affordable hunting package designed for the outdoorsman who wants to come to an outstanding elk area and spend his time hunting.